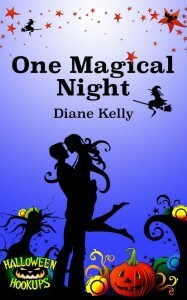 A magic-filled short romance story. Must a down-on-her-luck magician give up on her dream? Or could a clown in a rubber nose and big shoes be her knight in shining armor?